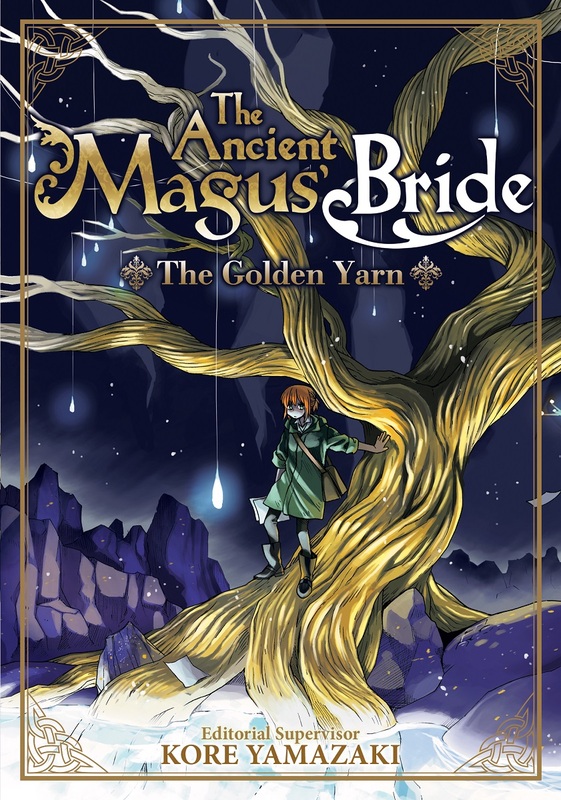 The Ancient Magus' Bride: The Golden Yarn Novel features story by Kore Yamazaki, Yuuichirou Higashide, and Yoshinobu Akita. 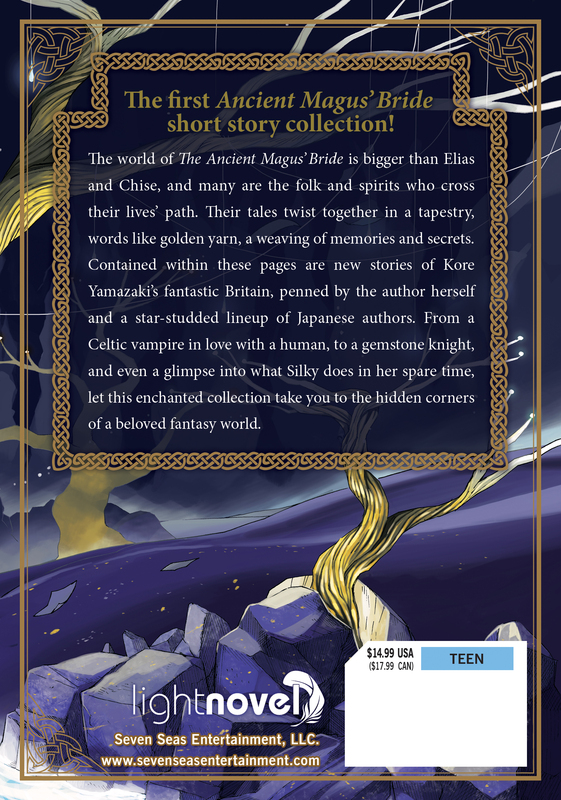 The Ancient Magus’ Bride: The Golden Yarn and The Ancient Magus’ Bride: The Silver Yarn are collections of prose short stories that expand the beloved world and characters from The Ancient Magus’ Bride. In addition to stories by Kore Yamazaki herself, the books include works by prominent authors such as Yuuichirou Higashide, writer on Fate/Apocrypha and Fate/Grand Order, and Yoshinobu Akita, author of Sorcerous Stabber Orphen. Each self-contained volume is a unique and magical addition to any bookshelf.